Facebook's open networking technology is making inroads into the data center establishment, with global giant Equinix adopting the company's Wedge switch design and an open-source architecture in some of its facilities. The collaboration is the latest sign that network and server designs coming out of the Open Compute Project, which Facebook launched in 2011, are entering the IT mainstream. It was announced at the OCP Summit in San Jose, California. OCP promotes open-source hardware that any manufacturer can make, bringing some of the efficiencies of Web-scale infrastructure built in-house at places like Facebook to general enterprises. Lower costs and greater flexibility are the key advantages that fans ascribe to this approach. Equinix is far from an edgy startup. 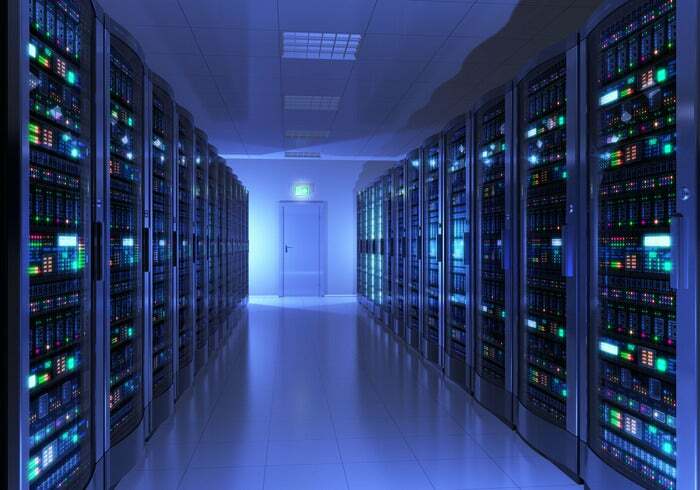 It hosts over 7,500 customers in its more than 100 data centers around the world. Those customers include more than 1,100 network providers and over 500 cloud service providers, as well as enterprises that set up servers in the company's highly connected facilities. The company already works with Cisco Systems, the standard-bearer of the networking establishment, as part of Cisco's Intercloud initiative. In 2014, Equinix said it would deploy Cisco's Nexus 9000 Series switches, Application Policy Infrastructure Controller and Evolved Services Platform for cloud provisioning. Equinix hasn't said how much of the OCP technology it will use. Working with Facebook, it will develop an open-source ecosystem of hardware and software in its International Business Exchange (IBX) data centers. The Wedge switch, which Facebook announced in 2014 and has deployed thousands of times in its own data centers, will be part of that system. The architecture will be based on the open-source, Apache-based Mesosphere Datacenter Operating System. Mesophere pools data center capacity and schedules workloads, boosting utilization and cutting energy use, Equinix said. The new platform should help customers deploy resources to keep up with growing mobile, hybrid cloud and Internet of Things applications, Equinix said. OCP began with open-source server designs and began to expand into networking in 2013. Last year's OCP Summit marked a breakthrough for open networking, with participation by players like Hewlett-Packard, Broadcom and Big Switch Networks.